Wendy Russell, born in Marshall, Texas, in 1916, quickly rose to prominence within the modeling industry and established a successful career at a young age. She met Emery Reves in New York and they were later married in 1964. In 1953, Emery bought La Pausa from Chanel, who described her time there as "a page I have turned, and I do not wish to look back. You will discover its magic for yourself." Once refurbished, La Pausa became not only the couple's cherished villa but also a cozy guesthouse for many of Emery's close friends. 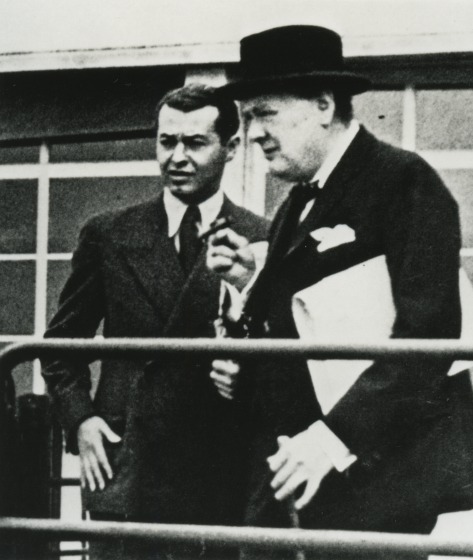 British Prime Minister Winston Churchill visited the home frequently, staying months at a time as a welcome escape from London weather and political hardships. During his visits there, Churchill discussed international affairs with Emery, painted outdoors, and relaxed in the couple's library, which housed priceless artworks as well as various books that he had authored and Emery had published. 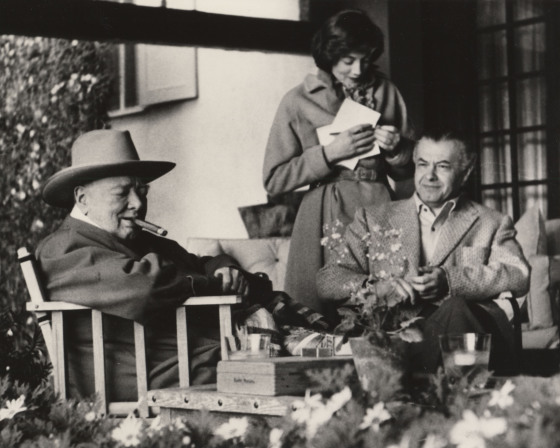 Additional visitors to La Pausa were Greta Garbo, Aristotle Onassis, the Duke and Duchess of Windsor, and many others. Emery's noteworthy collection of paintings, drawings, and sculptures was elegantly displayed in the rooms of La Pausa. He traveled often for his career and made valuable connections with art dealers across the globe, gaining access to a wide range of available art objects. His admirable collection reveals not only his refined taste but also his appreciation for the art of various cultures. DMA, Gallery text, Wendy and Emery Reves Collection, n.d.